I am getting a WebGL error message. To provide an optimal experience, Adobe Spark requires a web technology called WebGL for rendering interactive 3D and 2D graphics. The WebGL library is supported in all modern browsers (ex. Google Chrome, Mozilla Firefox, Apple Safari, and Microsoft Edge) and most modern hardware configurations. 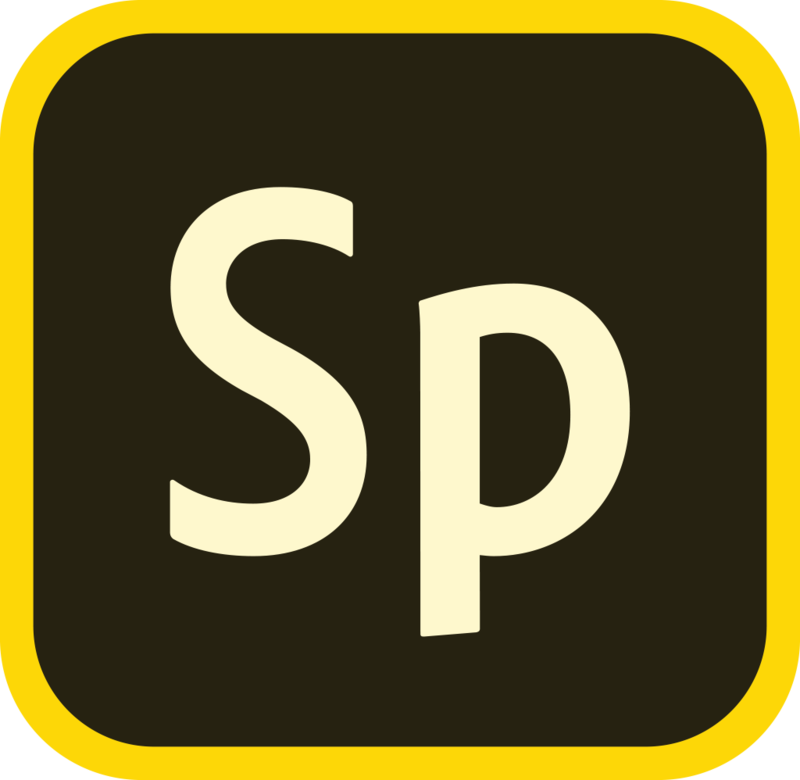 Under "Hardware", click on "Graphics/Displays"
Click on "File" menu, and then "Save Page As..."
What do I need to get started with Adobe Spark?